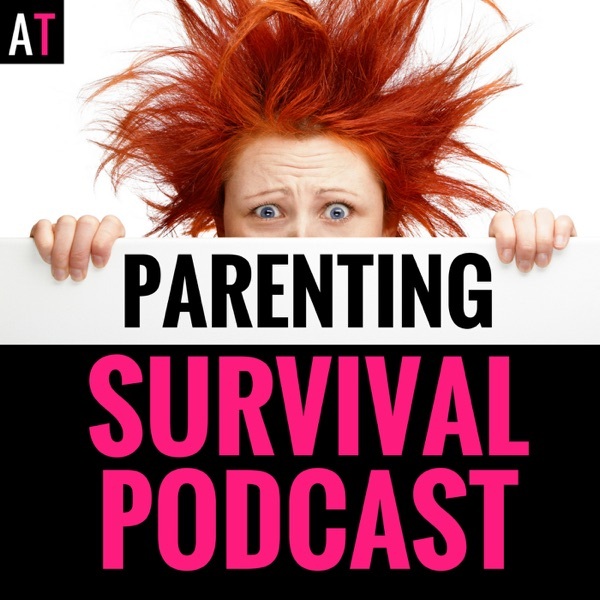 PSP 038: Is Your Child Feeling Anxious But You Don’t Know Why? Learn How to Find the Source of the Anxiety. It is past midnight. Your child is still refusing to go to sleep. “What are you scared of?” You ask impatiently. Your child just shrugs. “I don’t know.” You child refuses to go to school. “Why don’t you like going to school?” You ask for the hundredth time. Your child stares at you blankly. You know your child is feeling anxious, but you don’t have any clue as to why. Unfortunately, it is hard to beat anxiety when you don’t know exactly what you are trying to beat. The thoughts behind feeling anxious are critical in arming your child with the necessary tools to overcome their anxiety. So how do you even begin to unravel this mystery of what causes your child’s anxiety? You can start by asking them these questions… The post PSP 038: Is Your Child Feeling Anxious But You Don’t Know Why? Learn How to Find the Source of the Anxiety. appeared first on AT: Parenting Survival for All Ages.